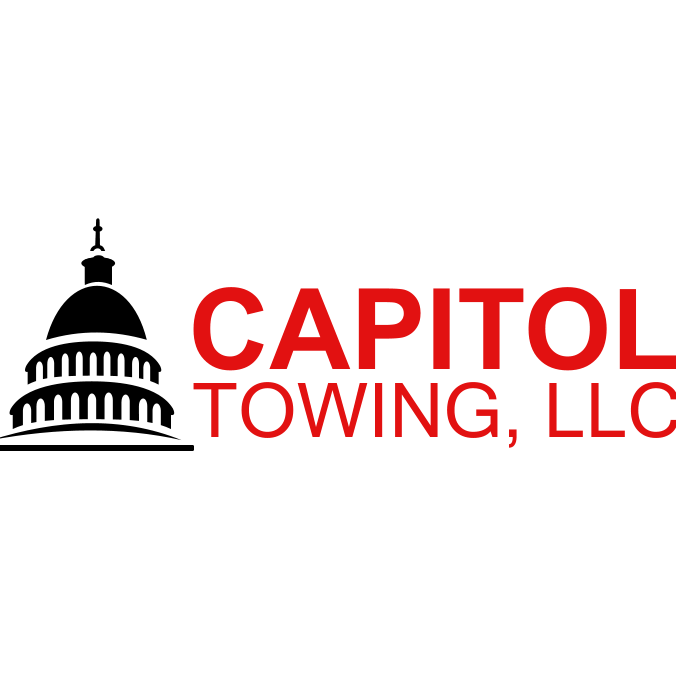 We Offer 24 Hour Roadside Assistance! 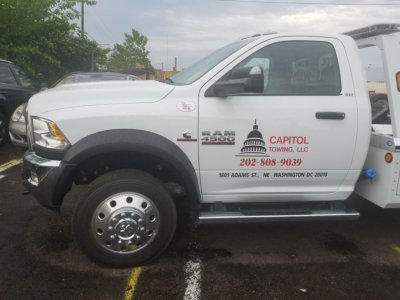 Capitol Towing LLC is committed to serving all of your towing and roadside service needs – from jump starts, flatbed services, tire changes, motorcycle towing, lock out services, and everything in between. Whether you’re stuck in rush hour traffic or if it’s the middle of the night, we are available to take your call – 24 hours a day, 7 days a week. 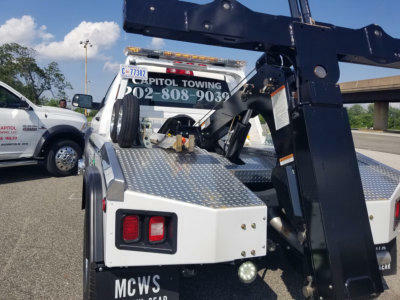 We can haul your car where it will be tied securely with four-point tie down straps in our flatbed, keeping it safe from damage on the street. When your car fails, we are ready to provide the emergency jump start service that you need. 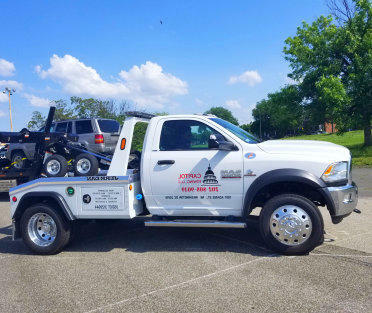 We can get you back on the road as soon as possible.